I just discovered that horseradish has its own International Horseradish Festival in Illinois. Yum. Who’s with me? Note: mixing horseradish with Greek yogurt is healthier than mixing it with mayonnaise or sour cream. You’re welcome. 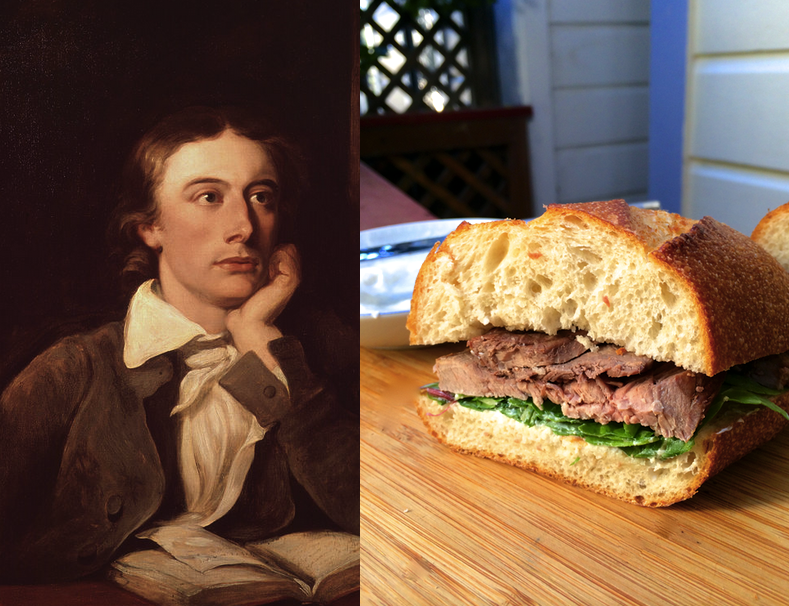 This entry was posted in inspiration and tagged horseradish, John Keats, roast beef sandwiches.